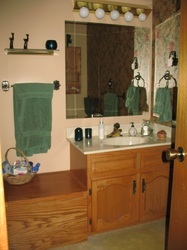 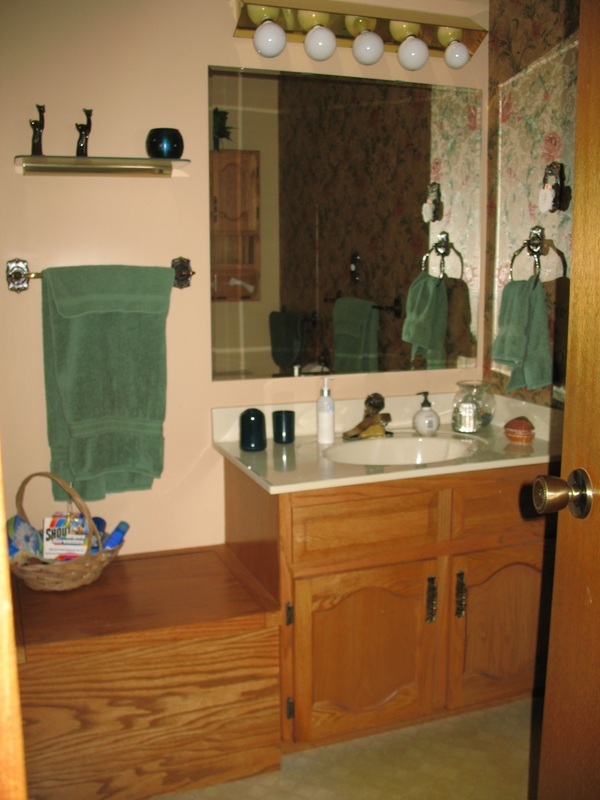 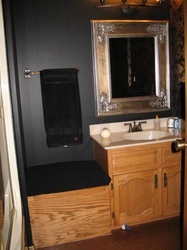 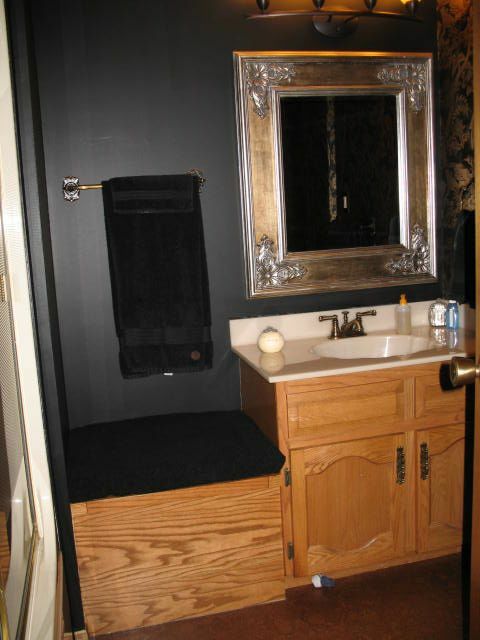 The top is a bathroom update with cork flooring, wallpaper, countertop and sink, fixtures and lighting. 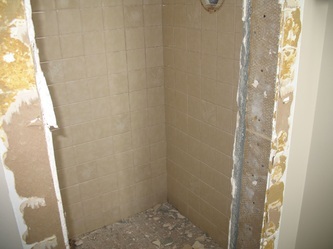 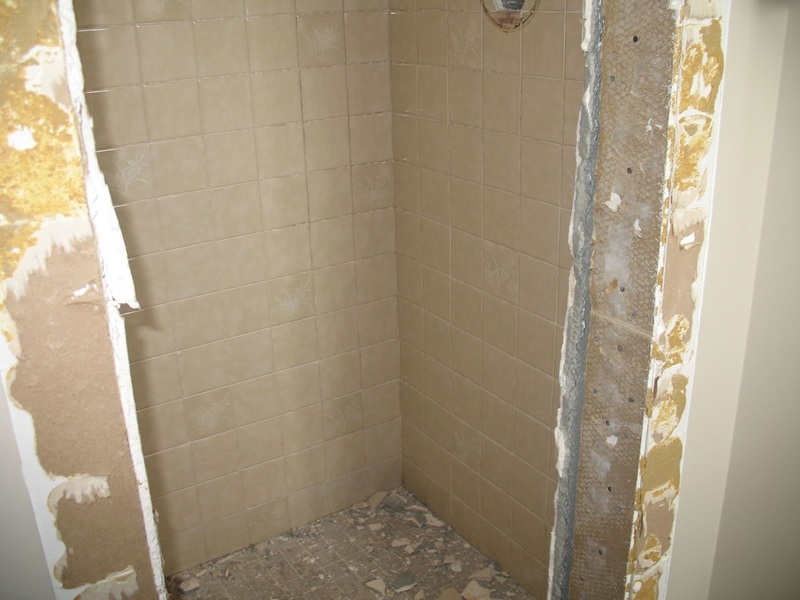 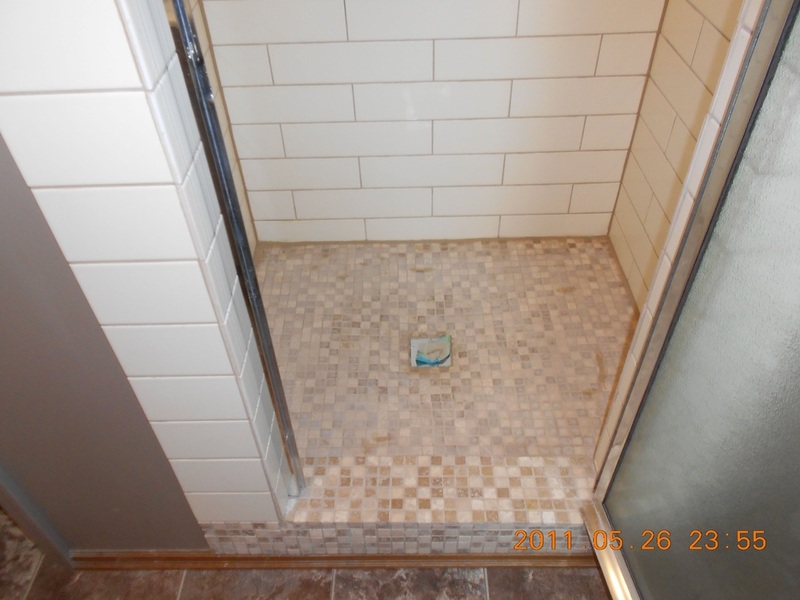 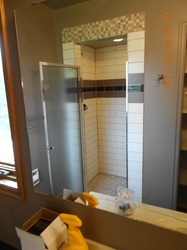 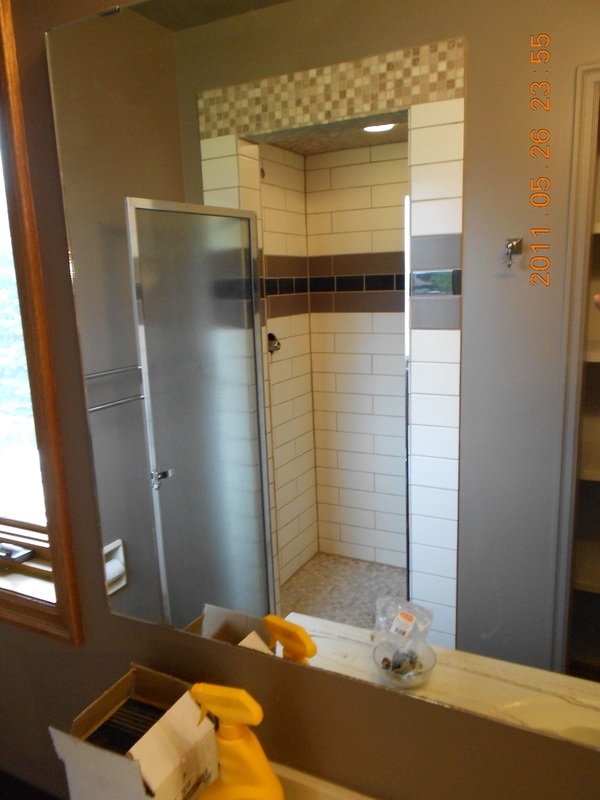 The bottom shower was totally gutted and redone with ceramic tiles. 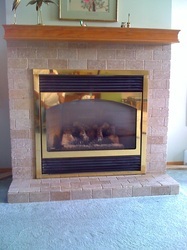 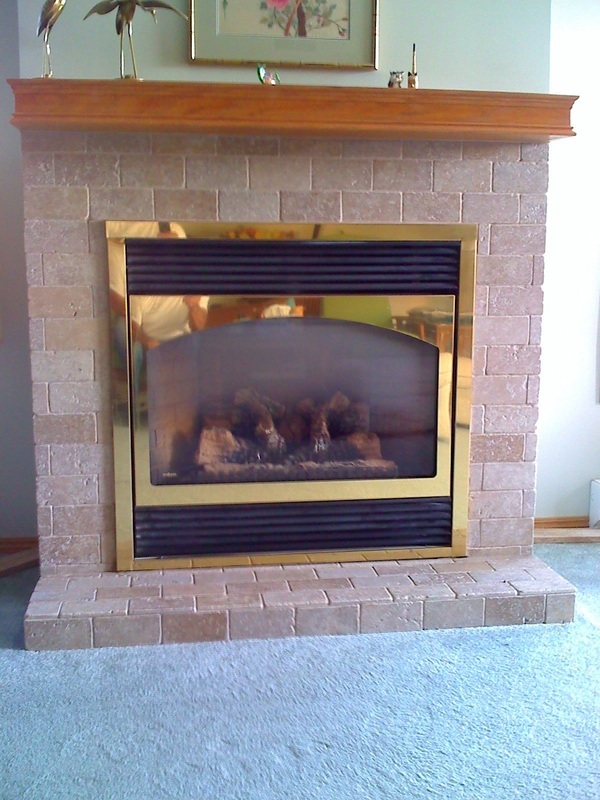 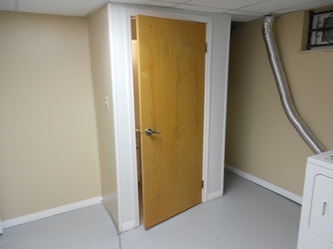 The base was a schlutter system. 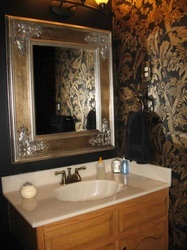 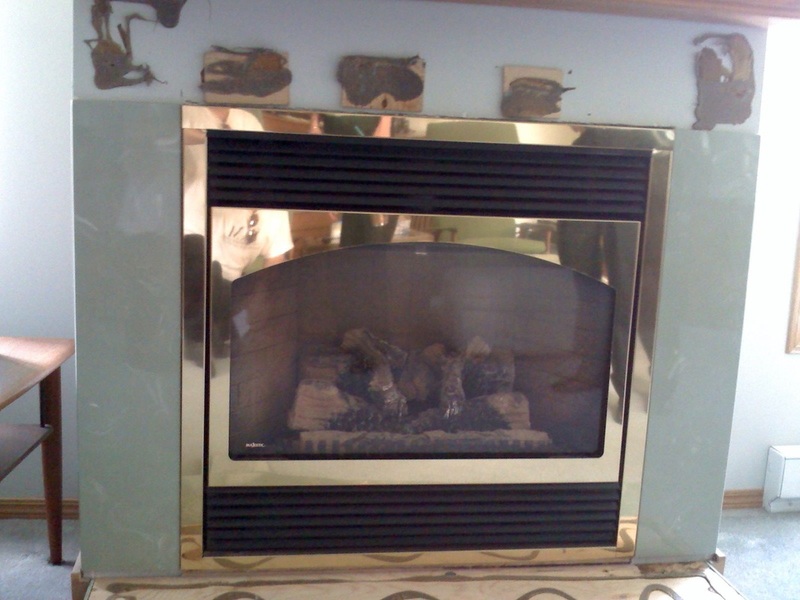 The design was created by an interior decorator. 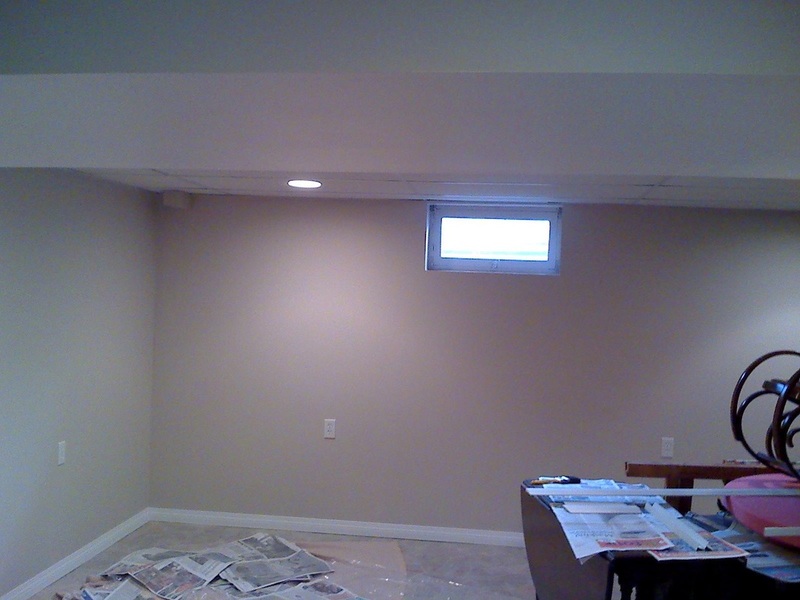 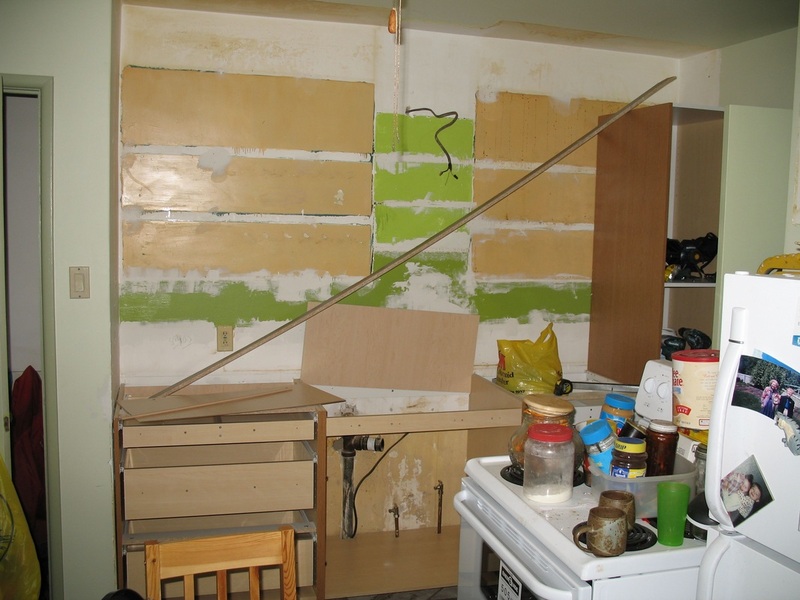 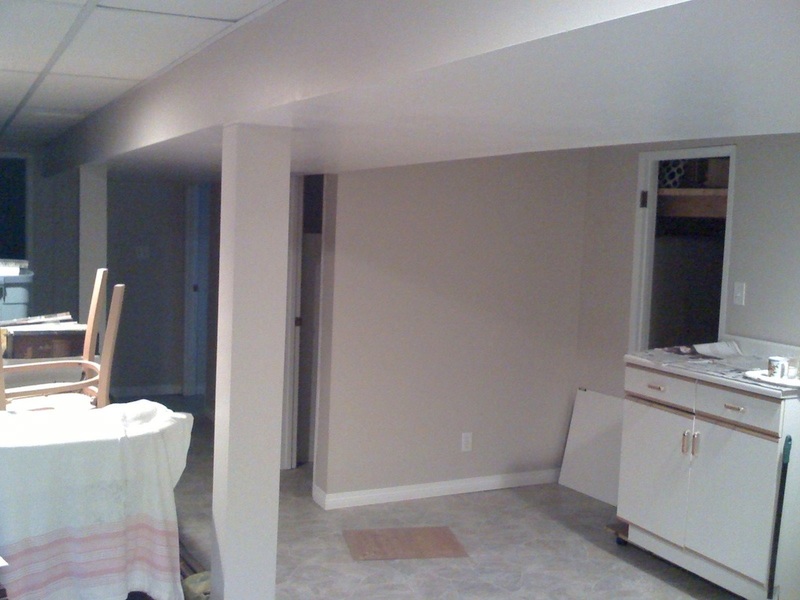 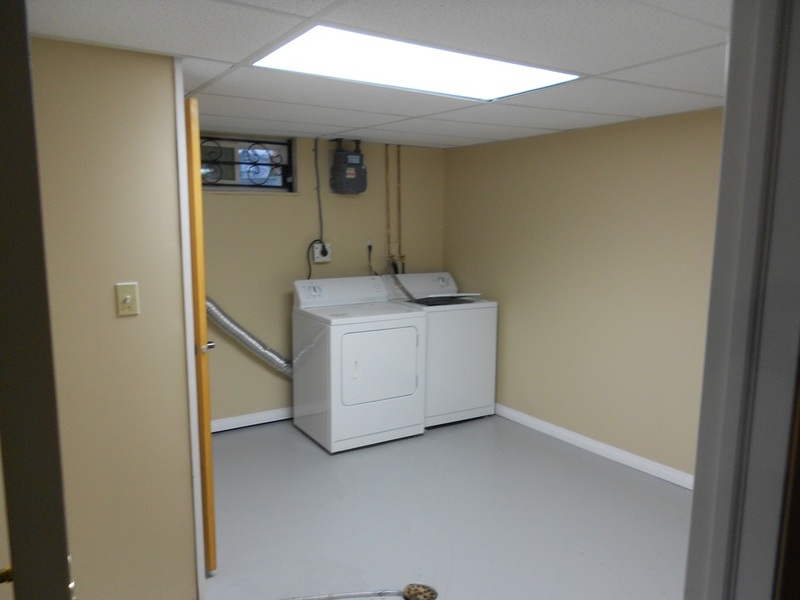 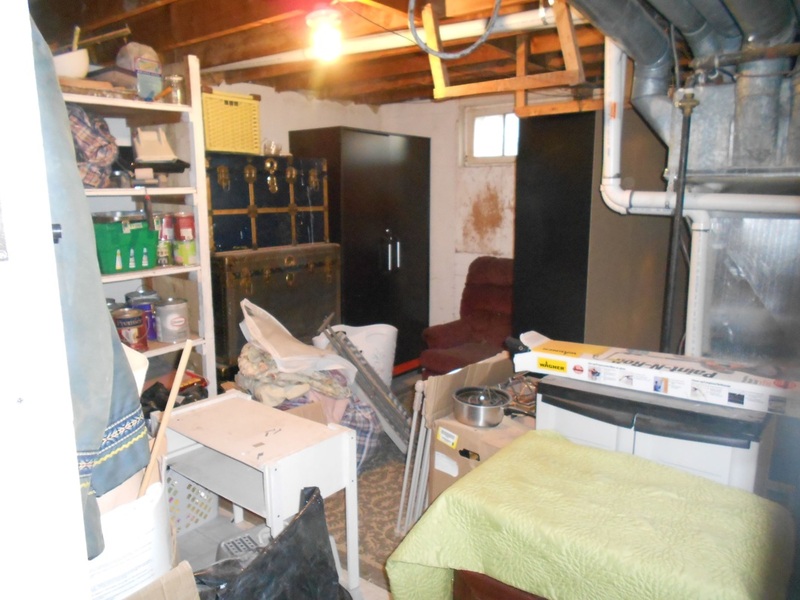 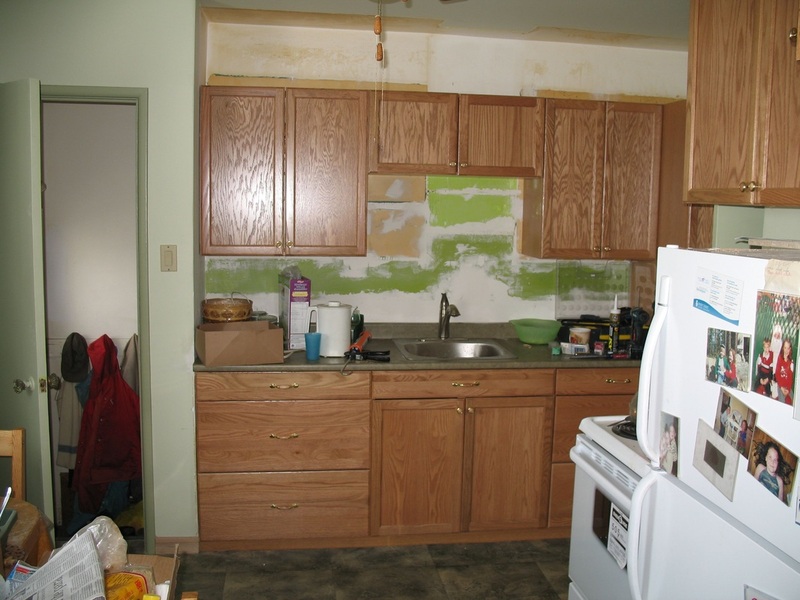 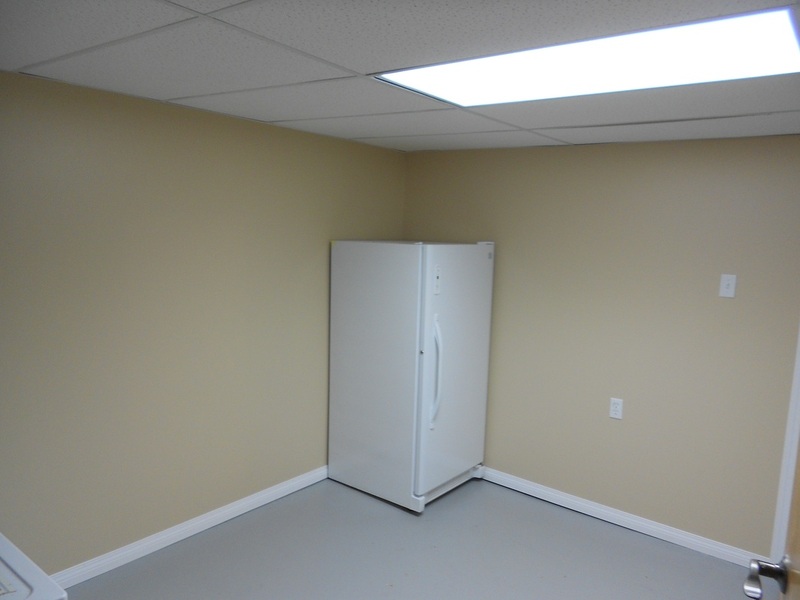 The project was a laundry room that was cluttered and unusable. After cleaning out the older shelving, we went to work on the drywall and flooring with new coats of paint. 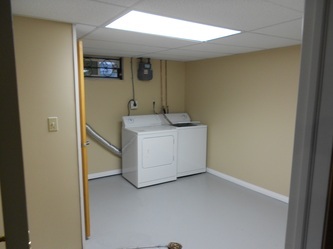 Once the appliances were put back, they had a laundry room that was usable and had potential to become a proper storage room. 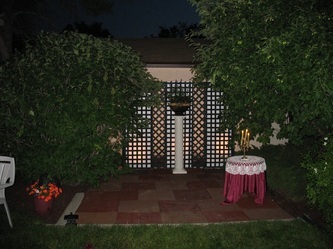 This backyard project was created for a wedding ceremony. A sectional lattice fence was added with white panels and rubber tiles were installed over a prepared surface. 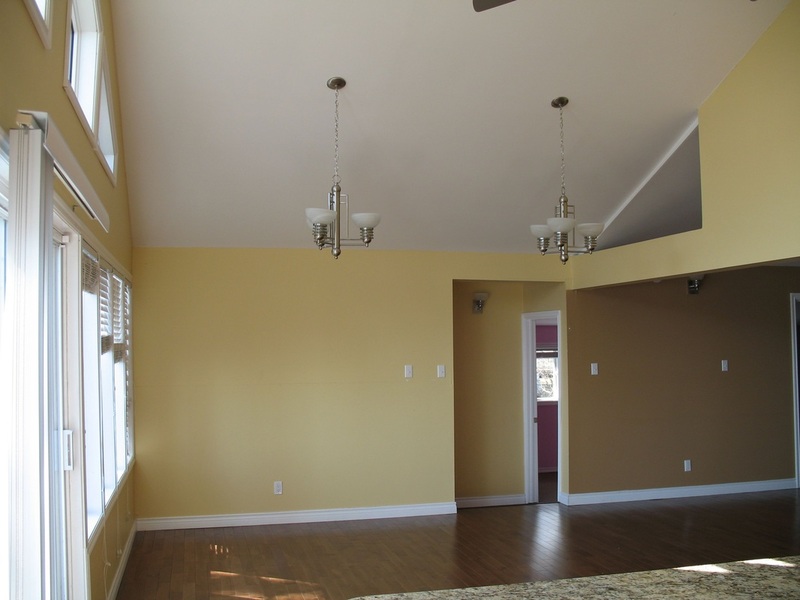 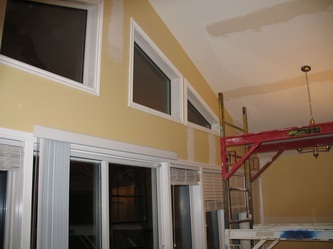 Due to shifting of the building, the walls & 20' vaulted ceilings were patched up then painted. The windows and light fixtures were cleaned while accessibility was available.